Punjab Chief Minister Amarinder Singh on Saturday said the farming crisis has become a national crisis and the Centre can’t wash its hands off its responsibility towards farmers. Reacting to the Shiromani Akali Dal’s (SAD) president Sukhbir Singh Badal’s allegation that he was trying to pass the buck on farm loan waiver by asking the Centre for a one-time debt relief to ameliorate the miseries of the farming community, the CM said Centre too has responsibility towards farming community who are under acute distress on Saturday. “How can the Central government wash its hands off this responsibility (towards farmers in distress), considering that the agrarian problem has assumed the proportions of a national crisis?” Amarinder asked. Expressing concern over the deteriorating condition of the farmers and the unabated farmer suicides, Punjab Chief Minister (CM) Amarinder Singh had on Thursday urged Prime Minister (PM) Narendra Modi to announce one-time debt relief to the farming community. In a letter to the PM, the CM sought immediate intervention of the Union government to avoid any socio-economic unrest in the rural areas. With continued debt stress, the number of farmers’ suicides is increasing and there is widespread resentment amongst them, said the CM, stressing the need for immediate attention to the issue by the Central government. The CM further said besides the climatic aberrations of the last three-four years, the increase in Minimum Support Price during this period had also not kept pace with increase in cost of agricultural inputs. Consequently, the debt burden of the farmers had gone up manifold and the economic distress was manifesting in terms of their suicides, he had added. 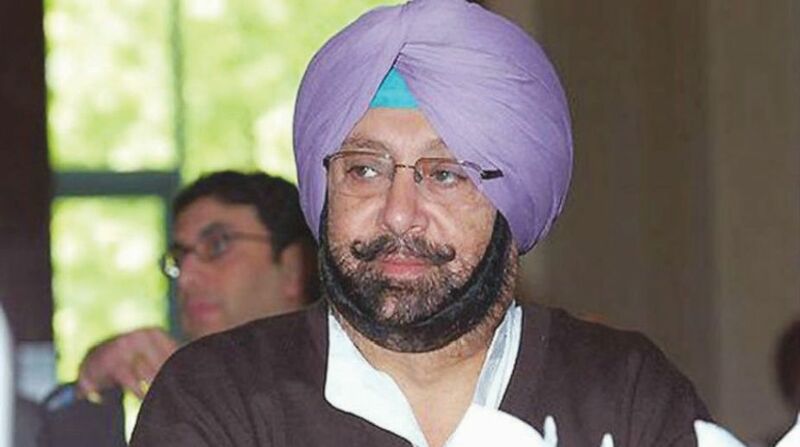 Amarinder had said though the Government of India had started a well-intentioned programme to double the flow of institutional credit to agriculture in three years in 2003-04, in the process of meeting the targets, the bankers made a liberal lending, sometimes even ignoring the economic viability and banking ethics. As a result, he said, the outstanding advance of the banks towards the Punjab farmers, as on 31 march 2017, had increased to about Rs 72771 Crore, which was more than the state’s Gross Domestic Product from agriculture. 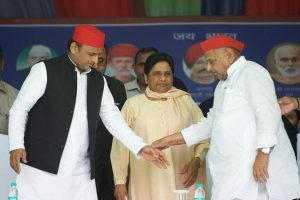 The CM on Saturday said while he had been seeking the Centre’s intervention and support in the form of one-time debt waiver for the farmers, at no point in time had his government slowed down its own efforts to save the farmers from their debt burdens.